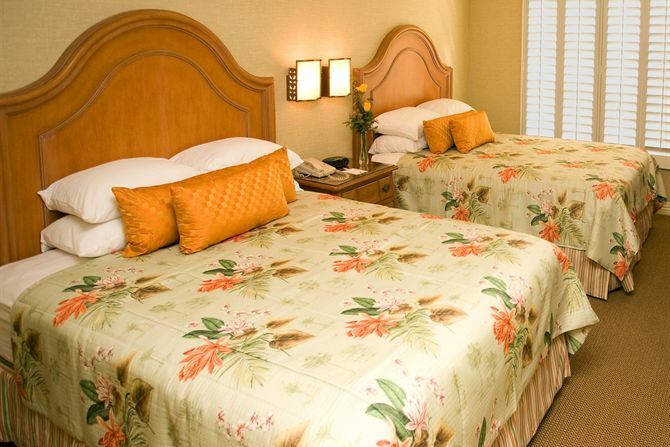 Centrally located near DISNEYLAND® Resort and the Anaheim Convention Center, Candy Cane Inn, offers special group accommodations that are perfect for business travelers and tour groups alike. With 171 guest rooms, complimentary wireless Internet access, and a fitness room, our hotel is the perfect place for your group to stay in Anaheim, California. For group reservations, please call our hotel at (714) 774-5284 to book a block of rooms today. Candy Cane Inn is happy to work closely with travel agents and tour leaders to provide stress-free group accommodations for all types of groups. 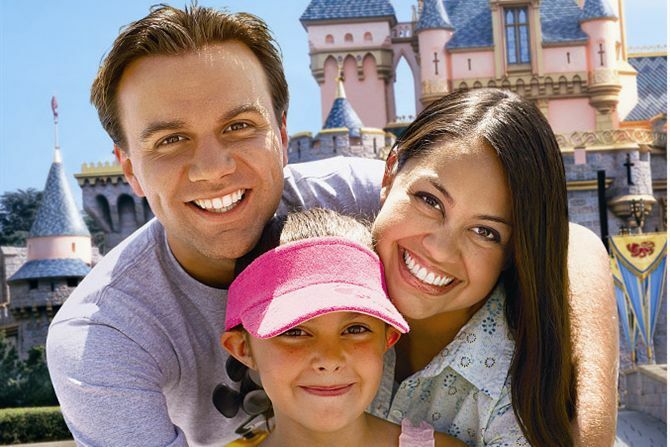 From business travelers in town for a convention, to DISNEYLAND® Resort tour groups out to have the time of their lives, our friendly staff works with you to make sure that the special needs of your group are met. Group specials are available for groups requiring 15 rooms or more. Call us at (714) 774-5284 to learn more about our Anaheim hotel accommodations.